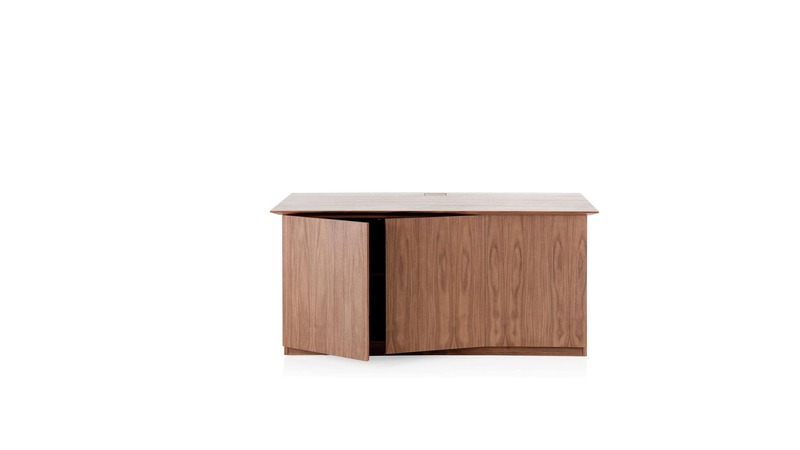 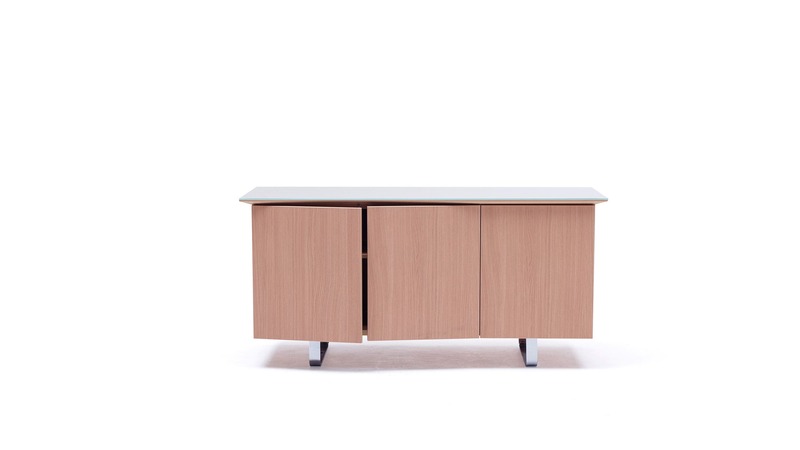 A classic, high quality cabinet available in a veneer or melamine finish, the Pars Credenza comes in two, three or four-door units, on either a sled leg or low-level plinth base. 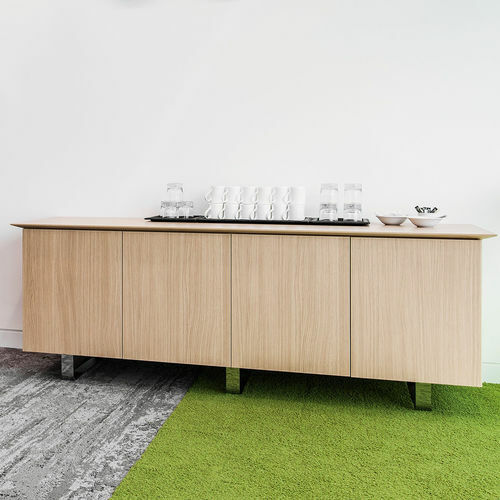 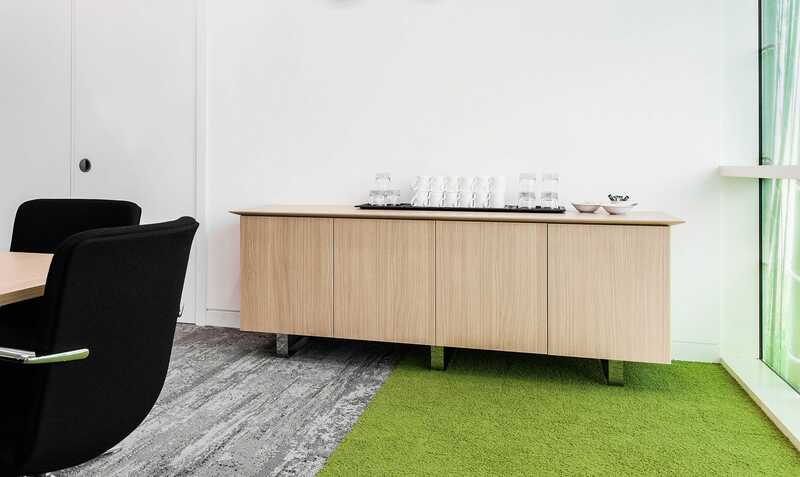 Credenzas have a square-edged top as standard, but can also be specified with a flush, chamfered edge, an aerofoil or a solid wood chamfered edge to match the range of Pars tables. 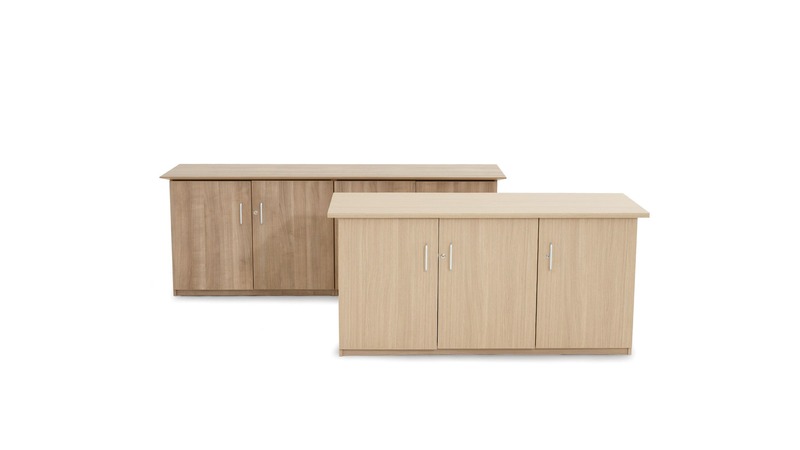 Units are 650mm or 450mm deep as standard, and come with an adjustable shelf fitted, but can easily be customised to more precise requirements.